Home Modification Tips and Tricks. ADAPT Activists Arrested at Senate Healthcare Protest. Ogo Hands-Free Personal Mobility Device Now Taking Orders. Adaptive Yoga is Within Reach. Iconic Mobility Tech Improvements. Vote for ESPN's Best Male and Female Athletes with a Disability. To remodel or not to remodel, that was the question; whether it is wiser to risk injury to life and limb, or spend outrageous fortune in the quest for safety and convenience. 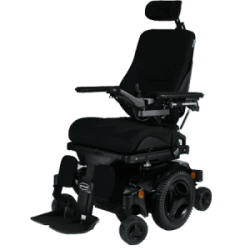 Here are some of the best travel products for wheelchair users. The newest membership advantage club for the disabled community, Altolife.com, launched in March. Happy 10 Years Mitrofanoff Anniversary! Bathroom Equipment: Not Medically Necessary?? 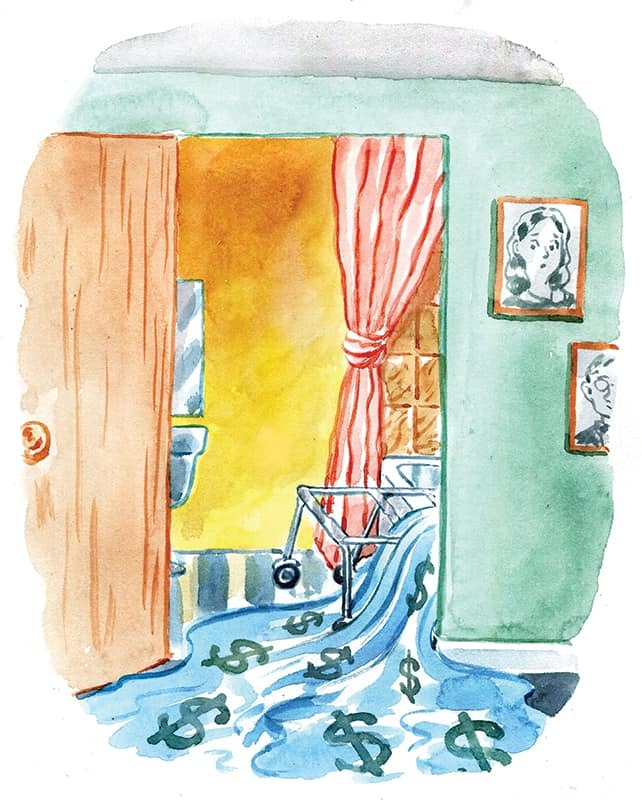 Medicare will not pay for bathroom equipment because they say it is not medically necessary. What options do we have?